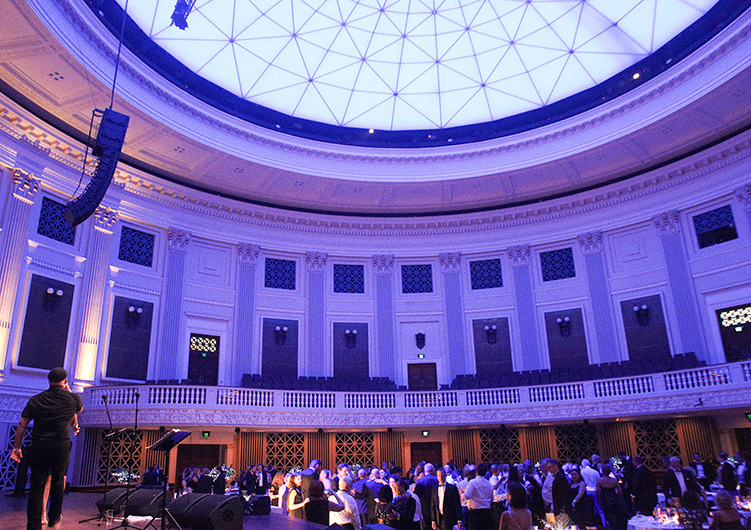 Last Saturday, the School held the BGGS Black and White (with a Touch of Blue) Ball, a celebration of the Girls Grammar parent community. 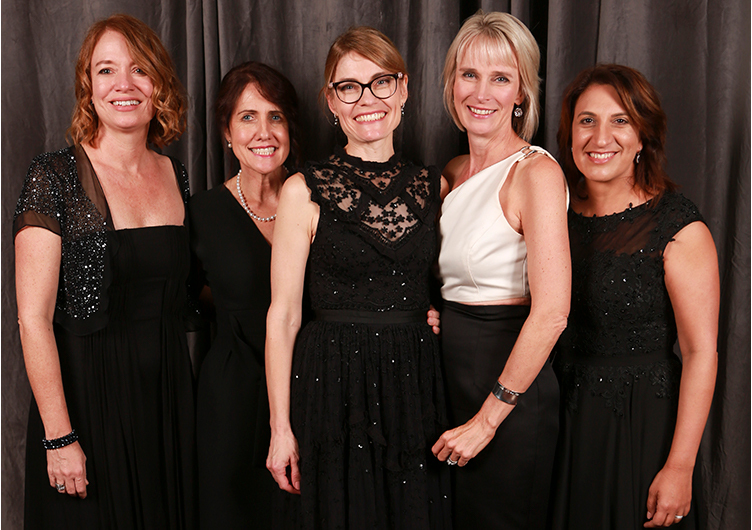 Loosely inspired by Truman Capote’s famous Black and White Ball of 1966, the evening was an opportunity for parents to form new friendships and celebrate the spirit of the Girls Grammar parent community. A selection of images from the evening are below. Thank you to all who attended and contributed to such a wonderful event. P&F President, Mrs Susan Playford, P&F Committee member, Mrs Nicola Hill, P&F Treasurer, Mrs Bonita Cory, P&F Committee member, Mrs Shari Gentner and Mothers Group member, Mrs Angela Sophios. 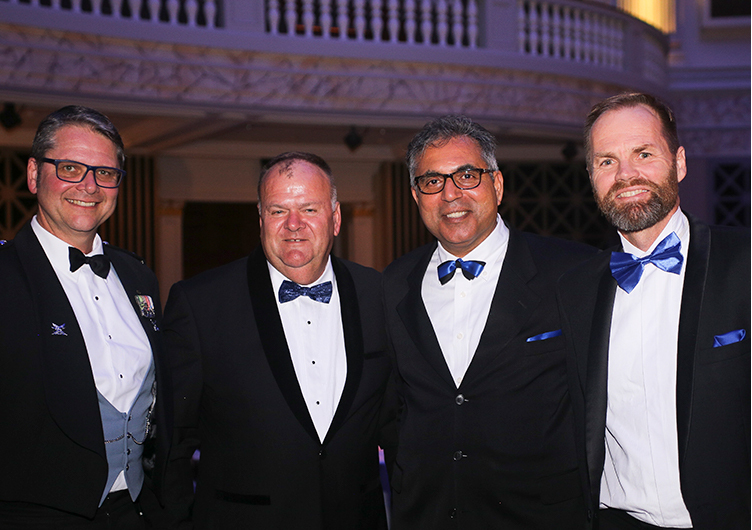 Fathers Group Vice President, Mr Rick Maher, Fathers Group Treasurer, Mr Darryl Dunk, Fathers Group President, Mr Mumtaz Saleem and Fathers Group Secretary, Mr Hayden Wells.